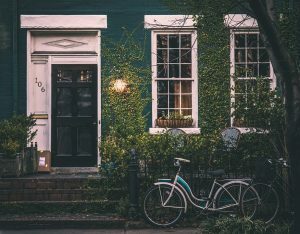 There are benefits to having a residential home inspection, and getting one done can be helpful to both buyers and sellers. 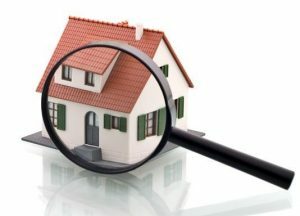 Let’s review why an inspection is important to have. According to American Society of Home Inspectors (ASHI), a home inspector is typically contacted immediately after a contract or purchase agreement has been signed. Whether selling or buying, it’s strongly recommended to have an American Society of Home Inspectors home inspection performed. Since 1976, the American Society of Home Inspectors (ASHI) has ensured that home inspectors eliminate all conflicts of interest when it comes to providing home inspections. The home inspection, performed in accordance with ASHI Code of Ethics is unbiased and designed to be equally helpful for buyers and sellers. The neutrality of a home inspection is positioned to put both parties at ease. Sellers, in preparation for your home inspection there are several preparatory steps to take such as ensuring the HVAC, plumbing and electrical are all working properly. Looking into crawl spaces, into attic and basement spaces, and checking for any water damage is recommended. Read this ASHI checklist ‘What to Inspect’. 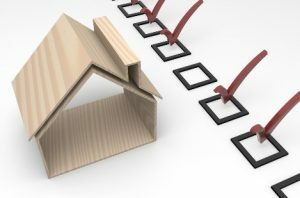 Although it’s not possible to “fail” a home inspection, the home inspection results provide buyers some final considerations. For example, according to ASHI, a buyer on a fixed budget could request the seller to make the necessary repairs. Peace of mind – HVAC, plumbing and electrical are all currently working well. Clarity – Knowledge of what needs repairing. Negotiation – Budget and possible defrayment costs by asking seller to make repairs. Learn more about what to expect at a home inspection with this article by The Balance.